With so many different types of jewelry on the market today, building your dream collection can be a bit tricky. Whether you’re just getting started, or you’re looking to add something new to your fine jewelry wardrobe, we’re here to help. While yellow gold jewelry sales have dropped in recent times, according to Forbes, custom fine jewelry from independent artisans is more popular than ever—especially white gold and rose gold. Platinum tends to be a bit gaudier, but it can definitely work with in the right context and with the right outfit. Regardless of which precious metals and gemstones you prefer, a good jewelry maker should be able to create a one-of-a-kind piece to fit your specifications. This guide should help you narrow down your search for the perfect must-have custom fine jewelry essentials, but feel free to make your own substitutions to fit your unique personality and style. 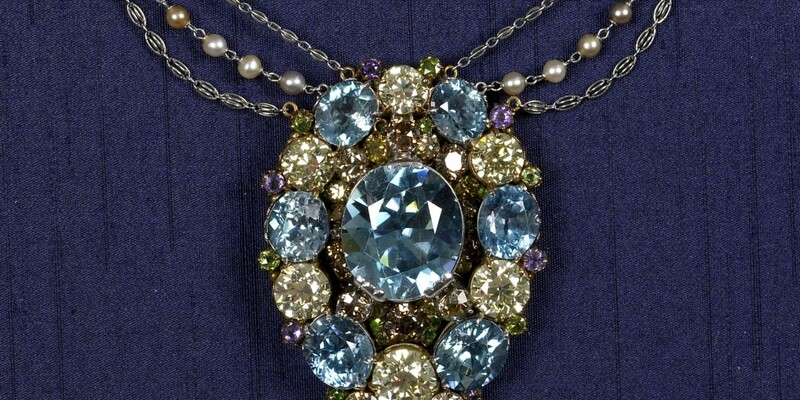 A pendant can be a wonderful focal point that transforms an ordinary dress into an elegant evening gown. The right pendant is simultaneously flashy and graceful, a powerful symbol of luxury that remains understated and refined. While we recommend diamonds for their versatility, any gemstone that strikes your fancy will work when paired with the right dress. It’s worth noting that there are good and bad diamond sources. As you shop for a diamond pendant, we recommend seeking out conflict-free diamonds. Another option that’s recently come to light is to buy synthetic diamonds. According to The Wall Street Journal, man-made diamonds are indistinguishable from natural diamonds, and they’re sustainable and eco-friendly. Whether you’re married, engaged, or single, a colorful right hand ring is an excellent addition to your collection. Now, a big and beautiful cocktail ring is certainly a fine addition to any collection, but we’re talking about something a little more subtle. Look for something delicate—something you’d be comfortable wearing on a regular basis, rather than just on special occasions. You may also want to consider the ring’s shape for stacking purposes. I love rose gold paired with your favorite stone, but you’re only limited to your imagination. The colorful right hand ring is a great opportunity to flaunt your personality, so go ahead and choose something uniquely you, ideally something that matches colors you typically wear. 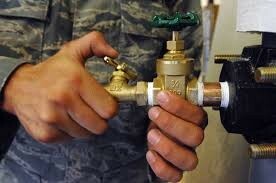 You may even want to consider commissioning a piece if you can’t find the perfect ring. Buying fine jewelry from independent makers tends to yield better results anyways. It’s clear that pearls are not going to go out of style anytime soon. 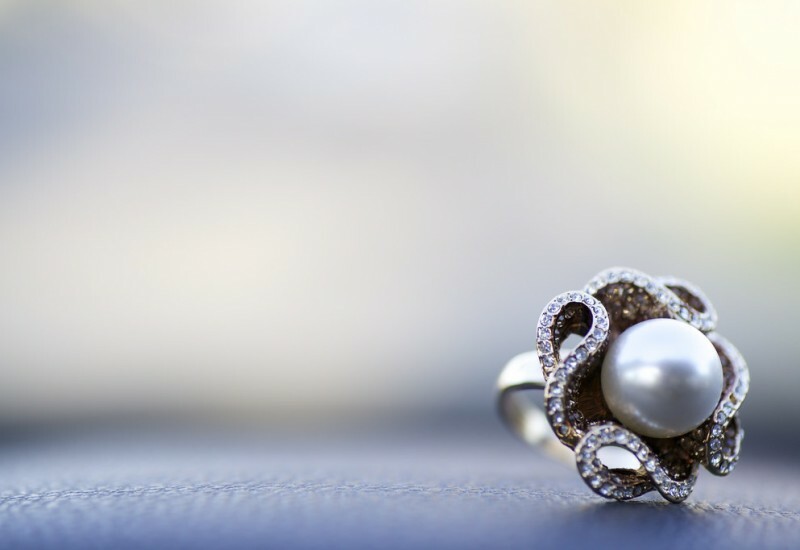 Timeless, elegant, and undeniably beautiful, a string of pearls or a set of pearl stud earrings will always be appropriate for casual or formal attire. 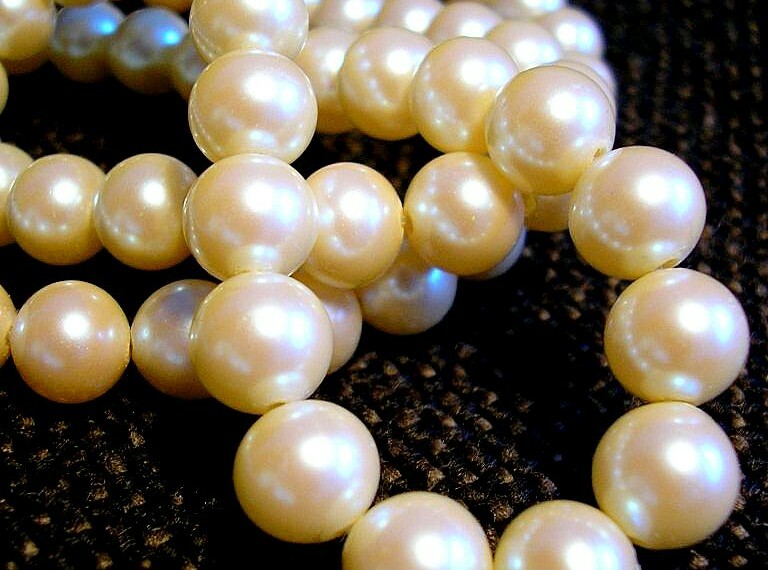 The great thing about pearls is that they are versatile, seamlessly transitioning from daytime to evening wear. 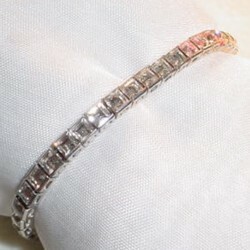 Also known as a diamond line bracelet, the tennis bracelet exudes class and sophistication. Straightforward in design, there’s nothing standing in the way of pure beauty. Tennis bracelets can be worn on their own as a simple yet powerful statement bracelet, or they can be stacked with other bracelets for a bold, multidimensional effect. Surprisingly versatile, the right tennis bracelet can be worn with an evening dress or with jeans and a tee. While fine jewelry was once commonly worn only with formal attire, these days it’s becoming increasingly common to see upscale jewelry paired with casual clothes. If you’re daring and unapologetic, you can absolutely pull off fine jewelry in a casual setting. Many of today’s modern designers are taking a more subtle and less flashy approach than the jewelry of the past, so keep that in mind as you shop around. If you want something with a classic, gaudy look, you may want to seek out vintage jewelry. We recommend buying jewelry from independent artisans, as it tends to be crafted to a higher quality standard, and they usually use sustainable materials. Regardless of where you get your jewelry, try to look for pieces that speak to you and commemorate a moment in time. The best jewelry has true meaning and brings a smile to your face when you wear it. Whether you buy a birthstone ring to commemorate the birth of a child, a diamond bracelet to celebrate a new promotion, or a statement necklace just because you deserve it, try to assign genuine meaning to your purchase. After all, your jewelry is an extension of your personal style, and that’s part of who you are. Make each and every fine jewelry purchase count.